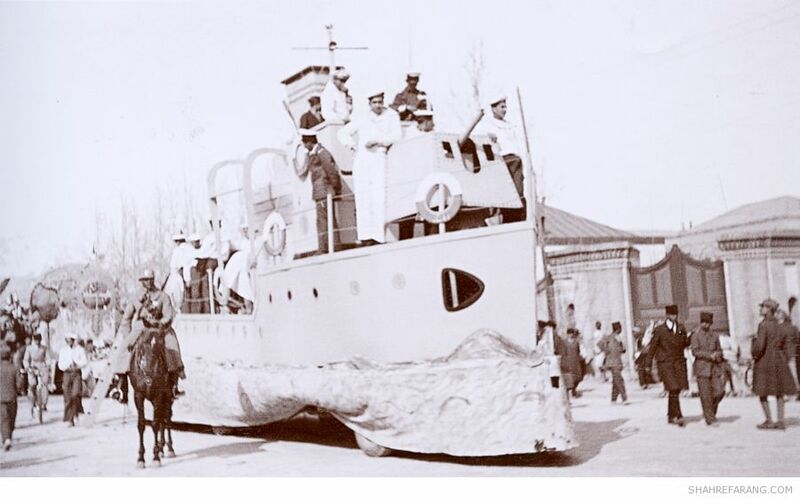 In 1933, following a dispute with the British government and Anglo-Persian Oil Company, the Iranian government demanded cancellation of the D’Arcy concession. 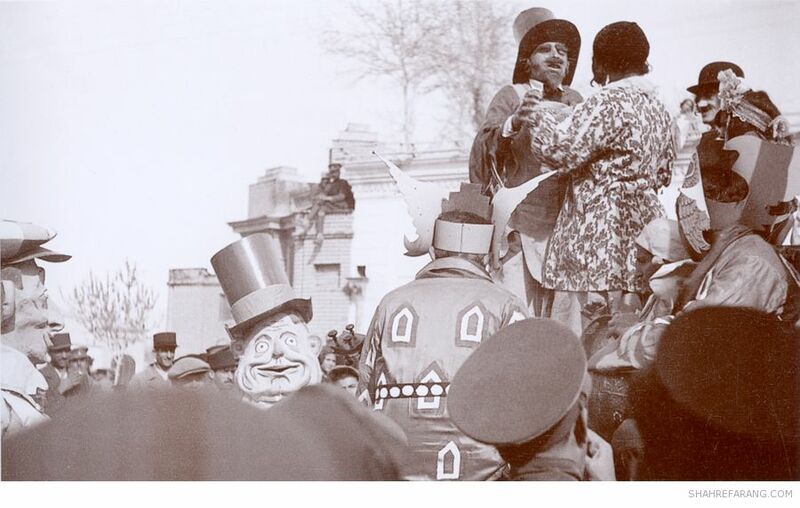 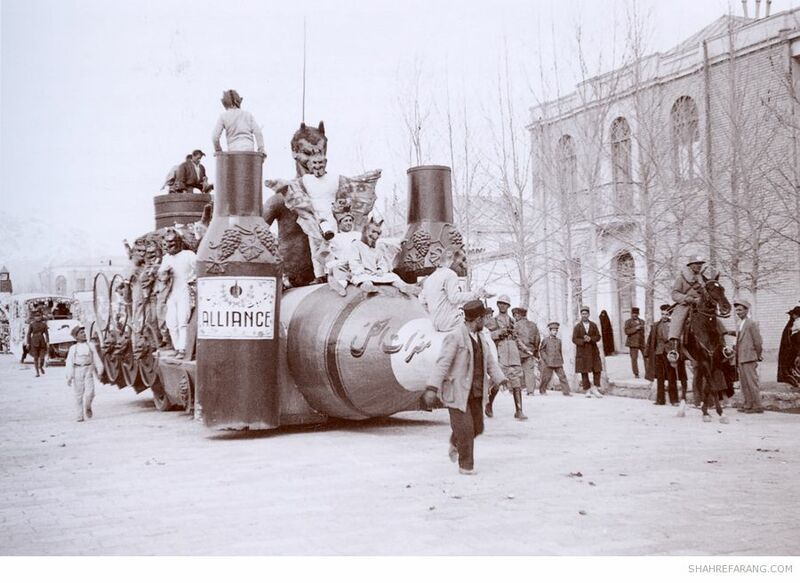 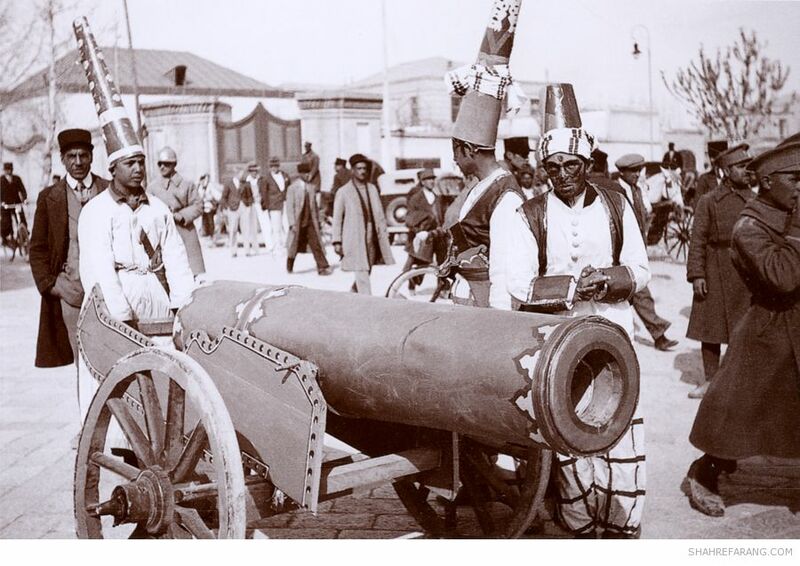 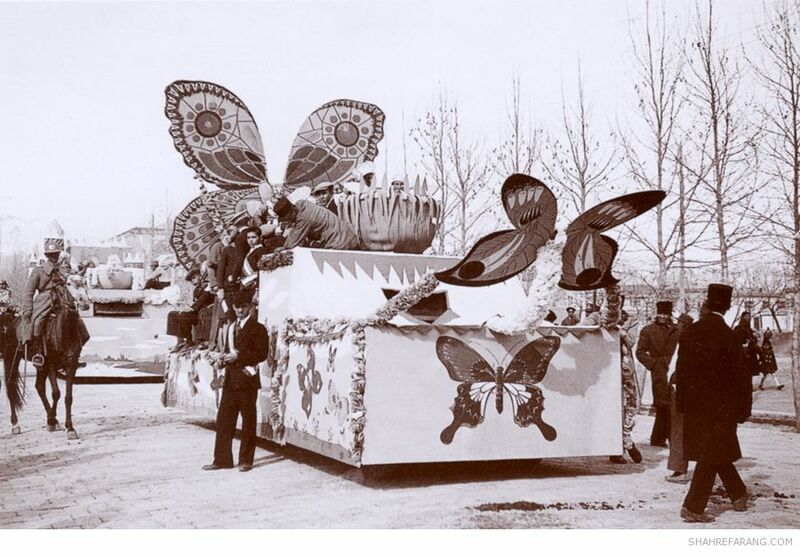 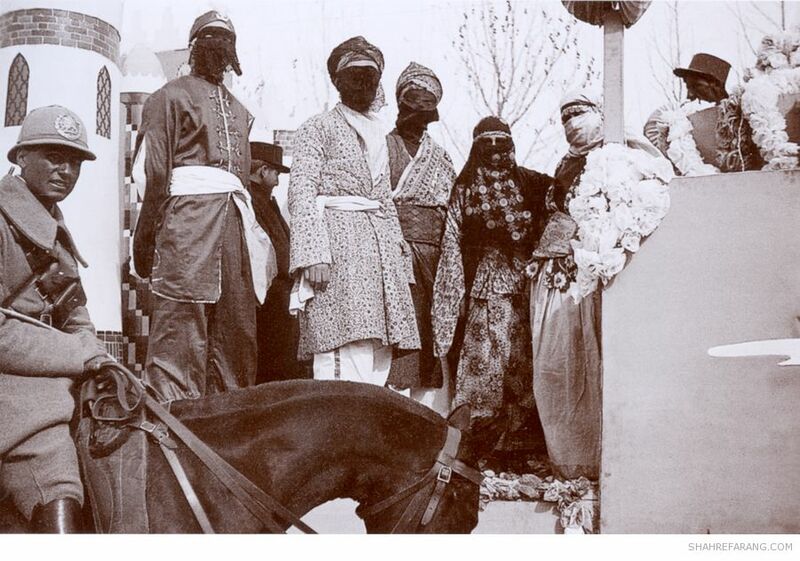 The termination of D’Arcy Concession was celebrated in the streets of Tehran with a government-sponsored carnival. 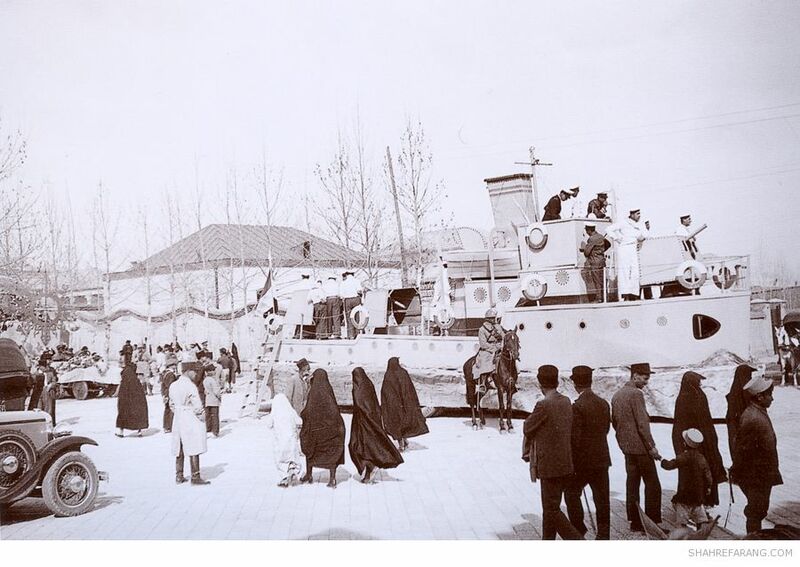 Within a few months the Iranian government renegotiated of terms with the British and signed a new agreement that extended the life of the D’Arcy concession by an additional 32 years.